Problem: Cable and Phone providers taking FOREVER while business customers search for telecom service, order and get issues handled for internet, phone and TV service. 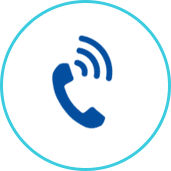 Solution: Mitech saves clients time and money by enabling them to shop (between multiple carriers), order and get tech support with one company in one call. Who likes being on hold and being transferred 5 times with the cable giants? No One! Mitech Partners streamlines this entire process. Mitech is a national provider of commercial and residential telecommunications services. The company was formed in 2013 after founder and CEO – Bill McCleskey – discovered a system of errors in how customers were being treated while working at a major cable provider. Within the first year, Mitech attracted 300 customers and has since grown exponentially with satisfied customers throughout the United States. 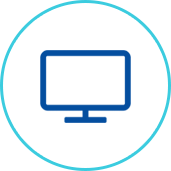 Having relationships with over 50 of the industry’s best network providers allows Mitech to provide a simplified customer experience when ordering internet, phone and TV service. Mitech helps customers price compare and pick a plan that suits them best. 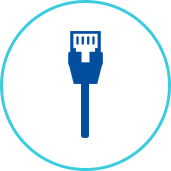 Mitech then provides support creating a one-stop-shop for any company’s telecom needs. Clients include US Army, Country Inn & Suites, Holiday Inn Express, Comfort Suites, Allstate Insurance, Farmers Bank & Trust, Zaxby’s and many more.